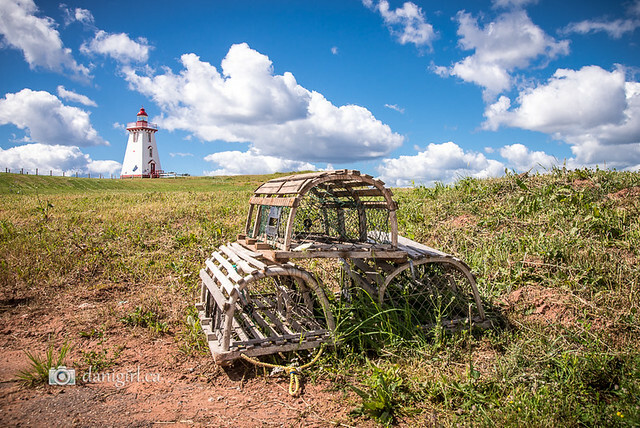 We’ve just returned from our annual vacation in Prince Edward Island, and I have a *cough* few photos to share. 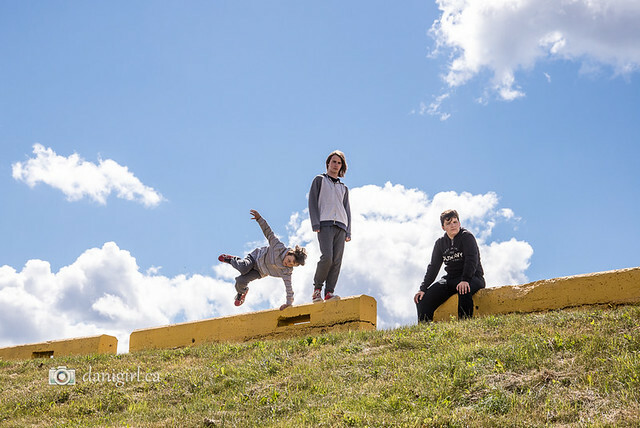 This might be my new favourite photo of the boys, taken in Souris. I might have thought, years ago, that vacationing with teenagers would have been a very different experience. We’ve just spent the most part of 10 days together in close quarters, though, and it was great. 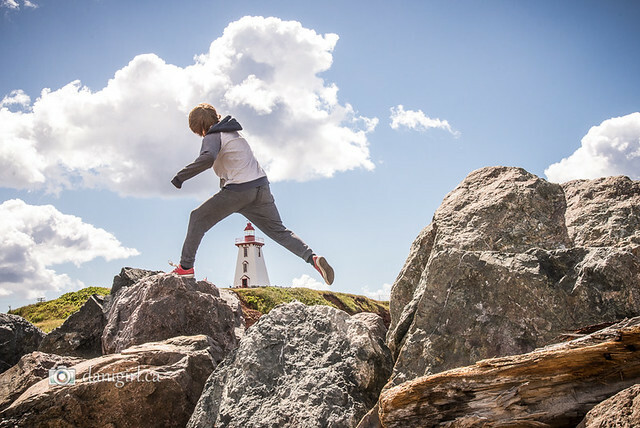 The boys tolerate our ideas of “adventures” (“let’s drive across the island so I can take a picture from a scenic lookout!”) as long as they’re liberally paired with stops for ice cream and the occasional used book store or comic book shop. And when we’re “home” in the cottage, they have liberal device and screen time – it’s their vacation too, after all. 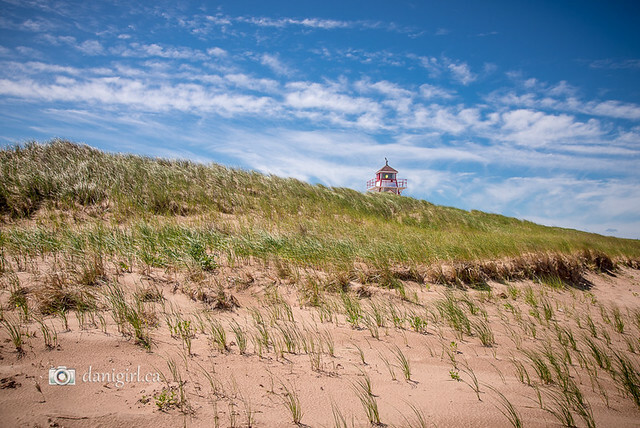 Stay tuned and I’ll share some of our favourite PEI adventures from this year over the next couple of weeks. 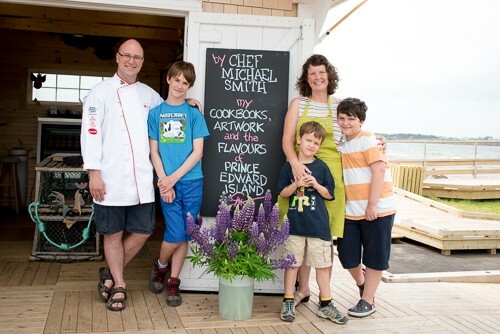 Back in 2014 when we visited PEI for the first time, one of our favourite stops was Chef Michael Smith’s Flavour Shack on Souris Beach. We met a passel of lovely women who all seemed to work for Chef Michael in some form or another, and one of them was a photographer named Loretta. 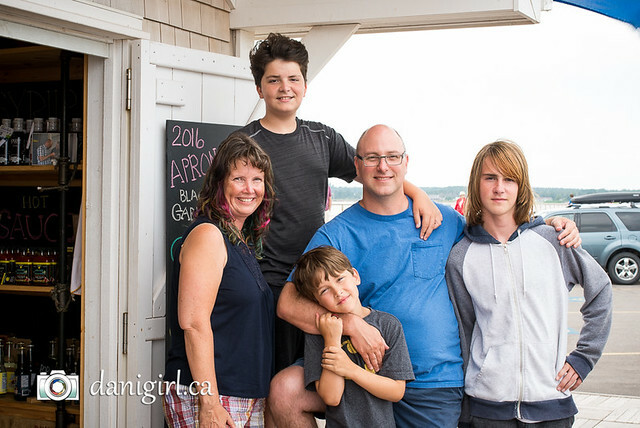 She was kind enough to use my camera to take a family portrait of us at the Flavour Shack – and it was also them who encouraged us to visit Basin Head for the first time. 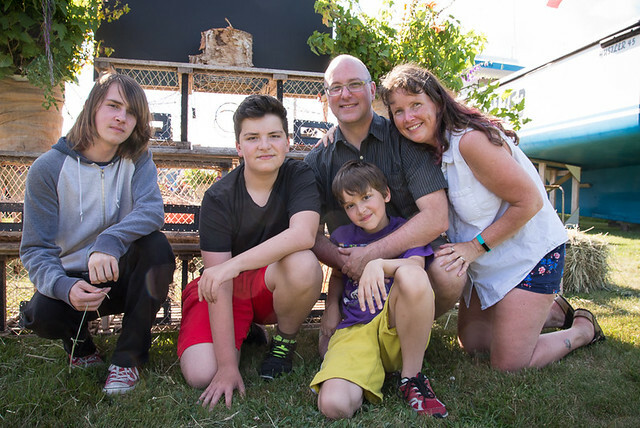 In 2015, of COURSE we stopped by the Flavour Shack again, and we happened to find our friend Loretta there and willing to take an updated family portrait for us. The only small disappointment was that in a few visits, we never managed to see Chef Michael himself. This year, our cottage was just outside of Souris, so we passed by the Flavour Shack each time we set off on an adventure elsewhere on the Island, and each time we drove past, we craned our necks to see if anyone standing six inches taller than the rest of the crowd happened to be in the Flavour Shack. 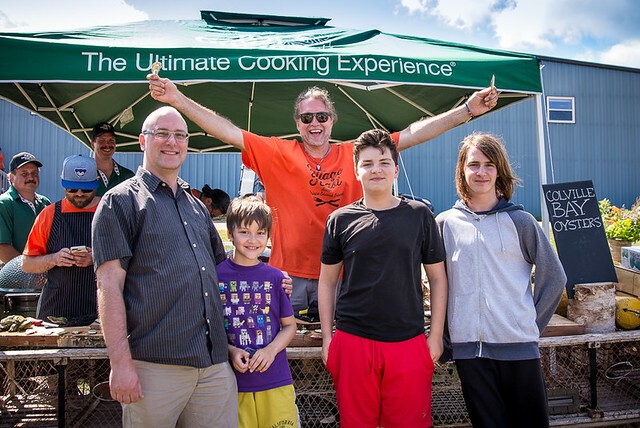 (The “world’s tallest freestanding chef” is rather easy to pick out of a crowd!) Alas, no luck. 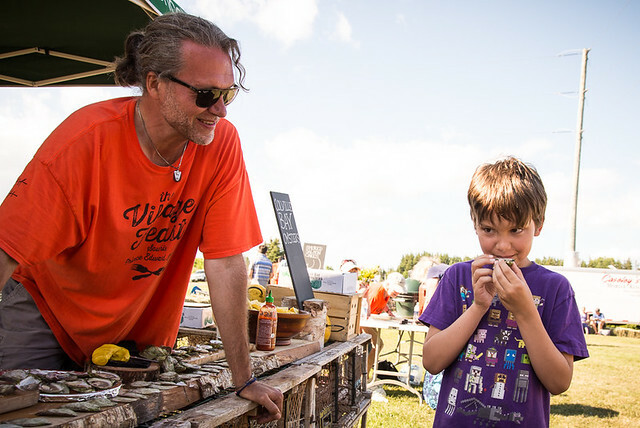 But we did, on the very last day of our PEI adventure, stop by for a visit to the Flavour Shack. And to our delight, Miss Loretta was there! 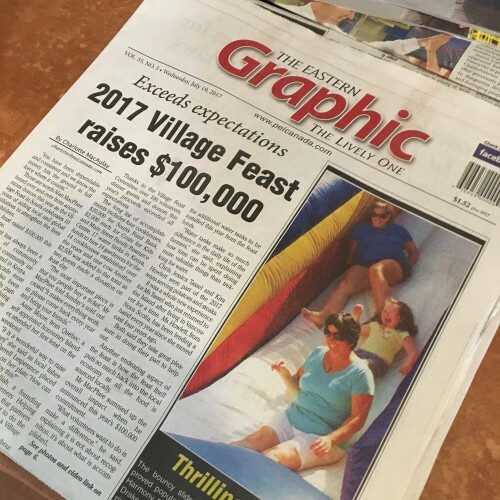 And to our dismay, she told us that we had JUST MISSED Chef Michael, who had been in the Flavour Shack that very morning with his family. 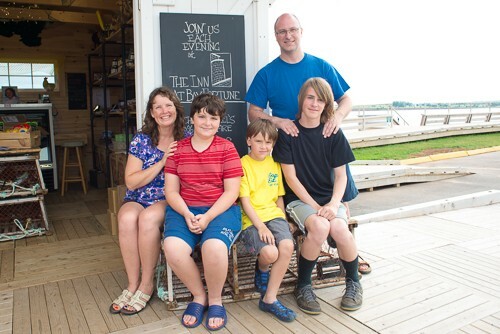 We did, however, manage to caputre this terrific treasure: our third annual PEI Flavour Shack family portrait! 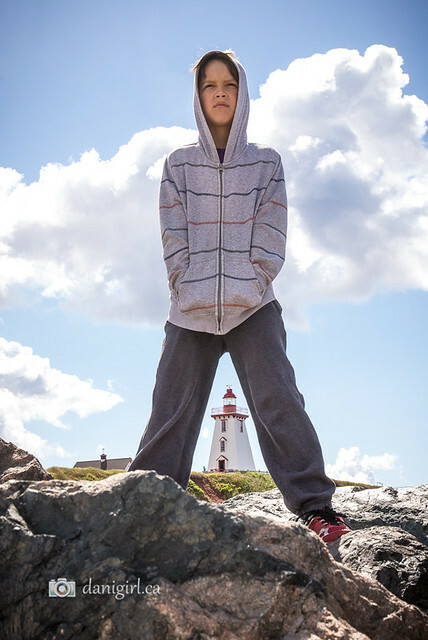 I guess we’ll just have to keep going back to PEI to get our family photos updated every year! Only time for a quick photo today. This is from Basin Head – of course. I love this quote and how well it goes with this photo. It’s from Hat Full of Sky, a wonderful Terry Pratchett novel featuring the debut of the Nac Mac Feegles. You should read it! And, you should dance joyfully in the sea, whenever you can. 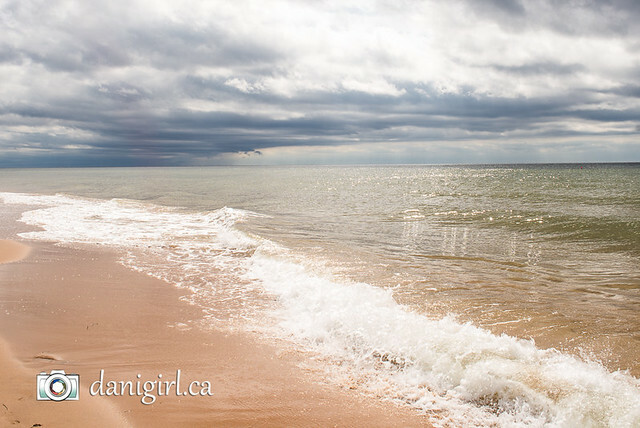 Basin Head beach was our first favourite place on Prince Edward Island. 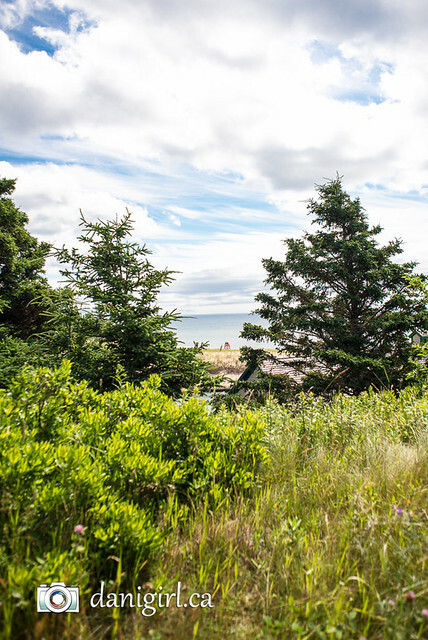 Clearly, lots of other people agree with us: Basin Head was recently named by Chatelaine as one of Canada’s Best Beaches. 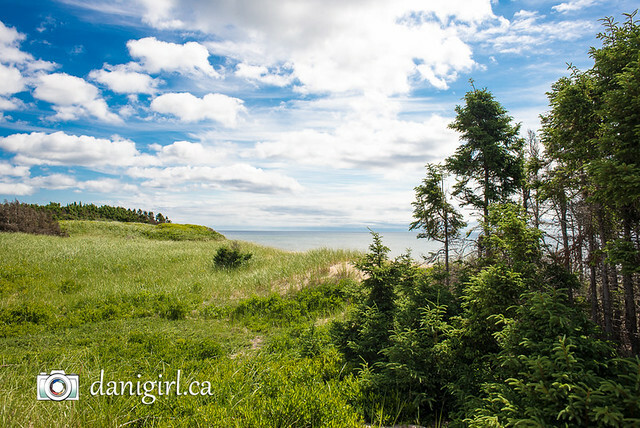 One of the main reasons I chose our current cottage is because it’s perfectly situated on the same coastal area as Basin Head, just outside of Souris. Yesterday, we went on a free Eco-Tour (yes, FREE!) 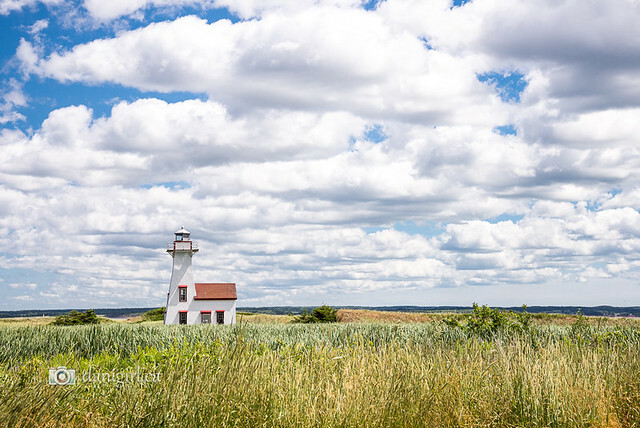 of Basin Head, courtesy of the PEI Wildlife Federation, and it made us fall in love with our old favourite all over again. If you get a chance to attend one of these tours, I highly recommend it! 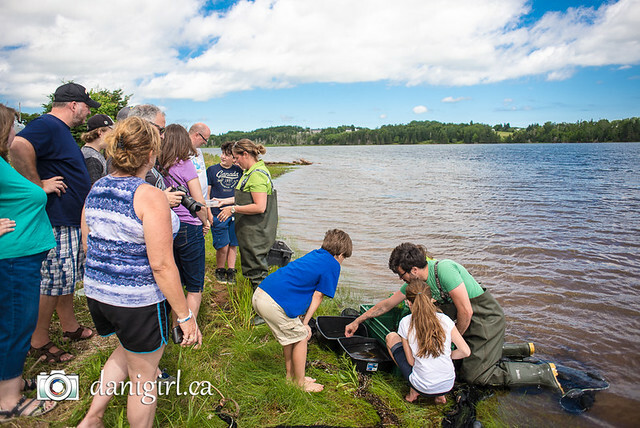 We started off at the Basin Head Fisheries Museum and learned some local history about the Mi’kmaq who lived here for 2,000 years, then the French, British, Scottish and Irish settlers who came in the 1700s and 1800s. 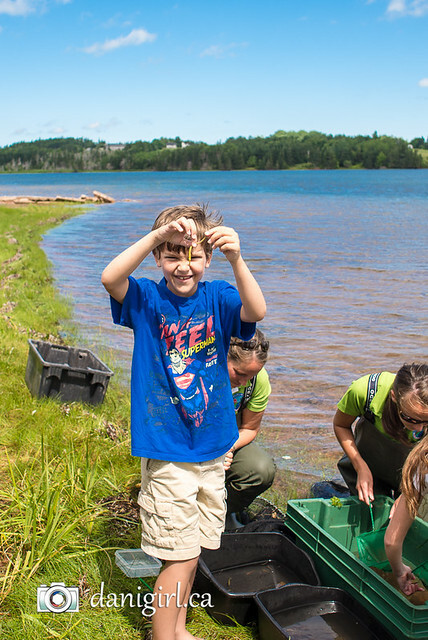 We learned a little bit about the history of the fishing industry, and then about some of the reasons why Basin Head is a provincially and federally protected area, including a strain of Irish Moss that doesn’t grow anywhere else in the world. Then we moved to the beach. Oh how I love this beach! 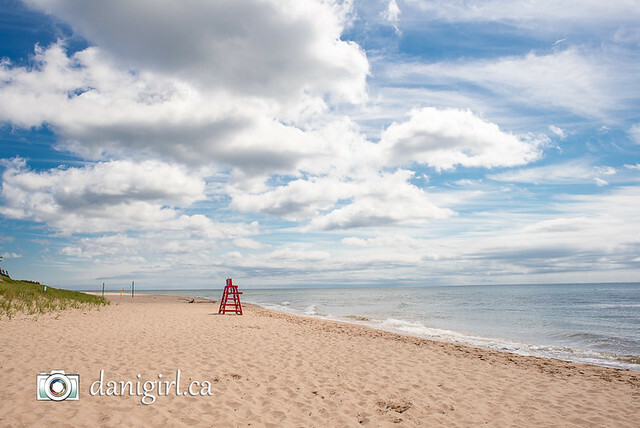 But seriously, it’s 10 am on a perfect July day in mid-tourism season and there is NOBODY except us on the beach. How is that even possible? We had the crashing waves and the quirky singing sands (to me, they sound more like a seal bark than a song!) all to ourselves. 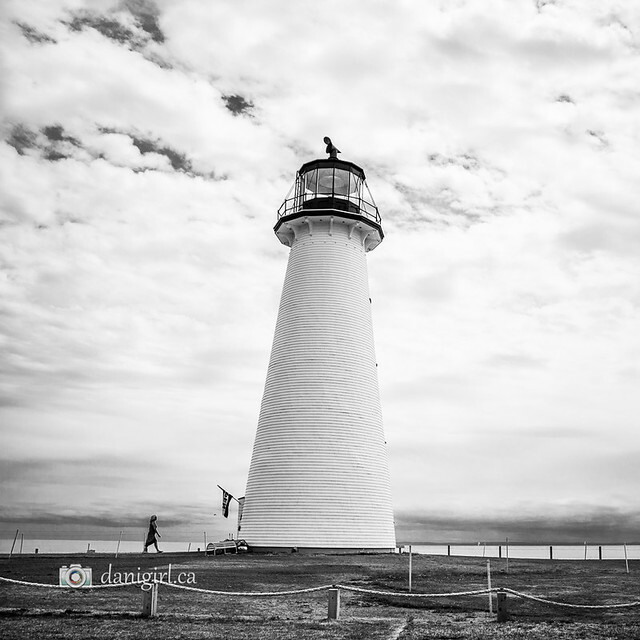 Have you been to Basin Head? 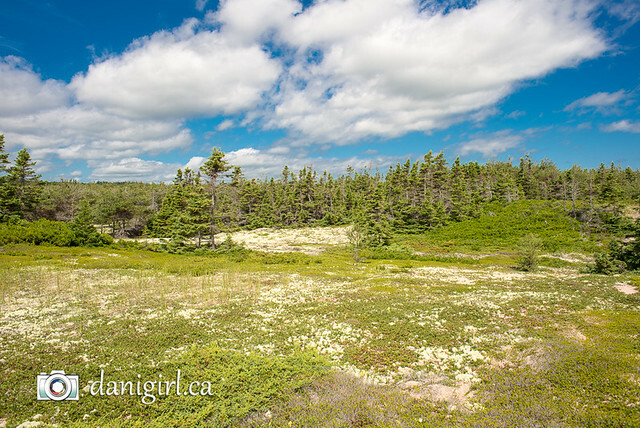 Did you know that on the other side of the dunes is a stunning meadow full of moss and lichens that looks like an Alpine meadow and will take your breath away? These pictures do not even come close to doing it justice. There are four kinds of moss growing, the only one of which I remember is Reindeer moss. (Ha, wonder why I remembered that one?) But you have to be careful where you step, because you will kill the moss if you walk on it, and you also need to step carefully around the tall fronds of Marram grass that help anchor the dunes and keep the sand from eroding away. The boys may have found the first part of the tour a little heavy on the talking, even if they did seem to be mostly paying attention and engaged with the tour (they were the youngest participants by far in our group.) But Lucas especially loved the next part of the tour when we moved to the river and the tour guides dragged a net for a few meters to bring some of the sea life up close for us to interact with. 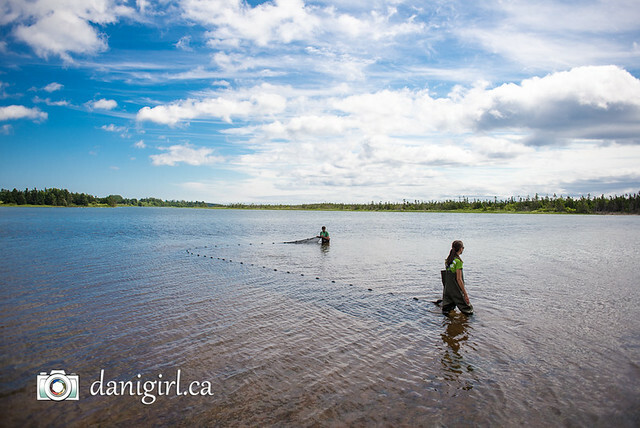 I was astonished by the sheer number of critters and creatures they caught in the net. Rock crabs, Green crabs, a hermit crab, sand shrimp, flounder, hake, and a whole bunch of others that I’ll never remember. Only the kids seemed to be particularly interested in getting up close and getting their hands wet! One fish in particular they seemed pleased to have caught: a pipe fish is a relative of the seahorse (it looks like a straightened-out version) and like the seahorse, the male tends to the babies until they hatch. Lucas held the flounder and the pipe fish, as well as a few others, but declined the crab angrily waving his claws. This is how you create a marine biologist or an environmental scientists, right here. What a great morning out! This sealed the deal for me. Basin Head is my forever favourite beach!